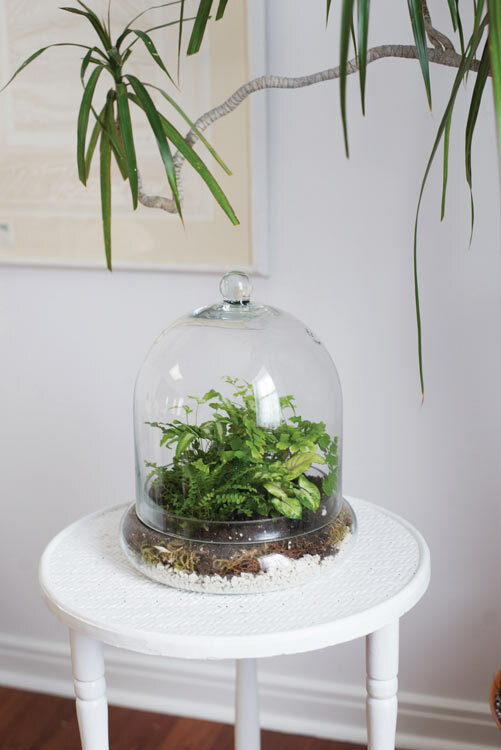 All kinds of round, cylindrical and geometric shaped houses for your plants! 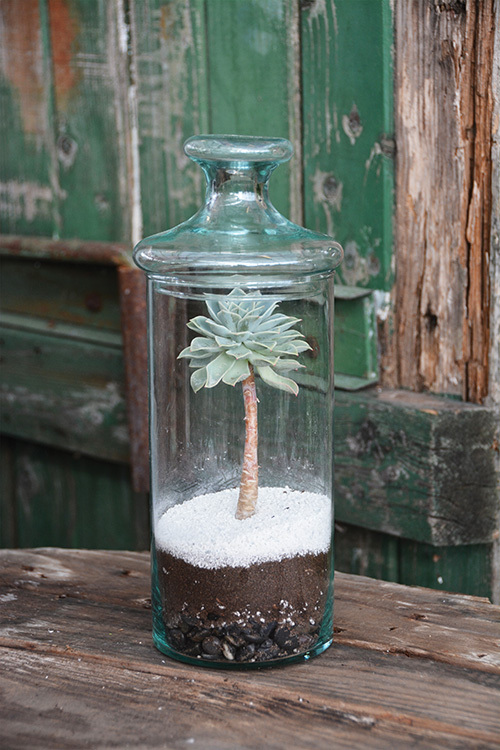 We carry a large selection from Syndicate Home & Garden including glass vases, cloches and hanging terrariums. Our greenhouse is stocked up all year long, so come down and check out our current selection!